The Julian date was 2458518.5001. 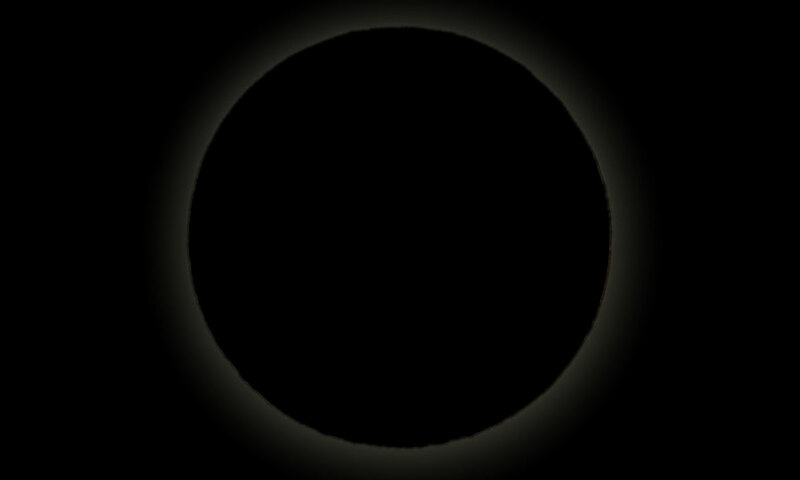 The sun’s ecliptic longitude was 315.422821230555 degrees. Its mean anomaly was 31.6494697901 degrees.